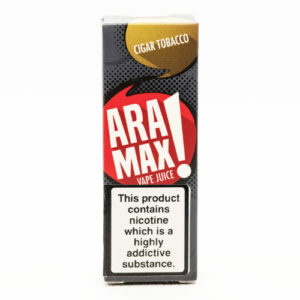 Aramax are a range of e-liquids which deliver great flavour at an amazing price. 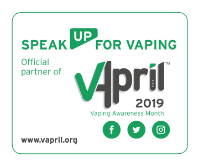 Very popular with people just starting out on their vaping journey. 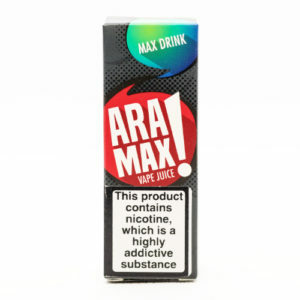 Aramax offers a high quality and affordable e-liquids for everyday vaping. However, cheap does not necessarily mean low quality! 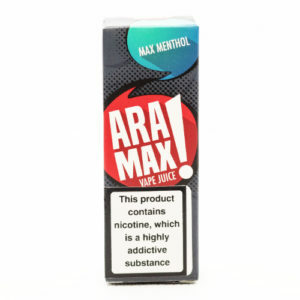 Aramax e-liquids does not contain diacetyl nor acetoin, the production is done in strict compliance with ISO 9001 and ISO 8317 and made from a carefully selection of suppliers of different raw materials needed for the finished e-liquid. Every bottle is checked, thoroughly cleaned and vacuum tested against any leakage. Throughout the whole production process the e-liquid is controlled and this ensures a consistent quality of the finished product. 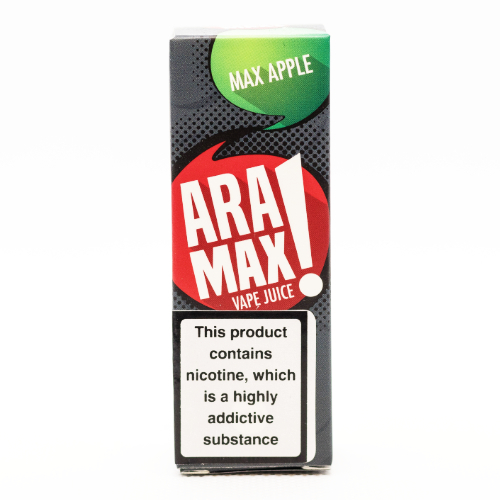 Aramax e-liquid contains quality grade flavourings, which are good even in more powerful devices. It also contains a 50% of VG (vegetable glycerol), which increases the vapor production. This e-liquid can be used in all types of electronic cigarettes available on the market but is recommended by Oxford Vapours in starter kits and plus ohm systems. Product Image licensed under the Creative Commons Attribution 2.0 License.